Astron Sneaker Hunts: 309. 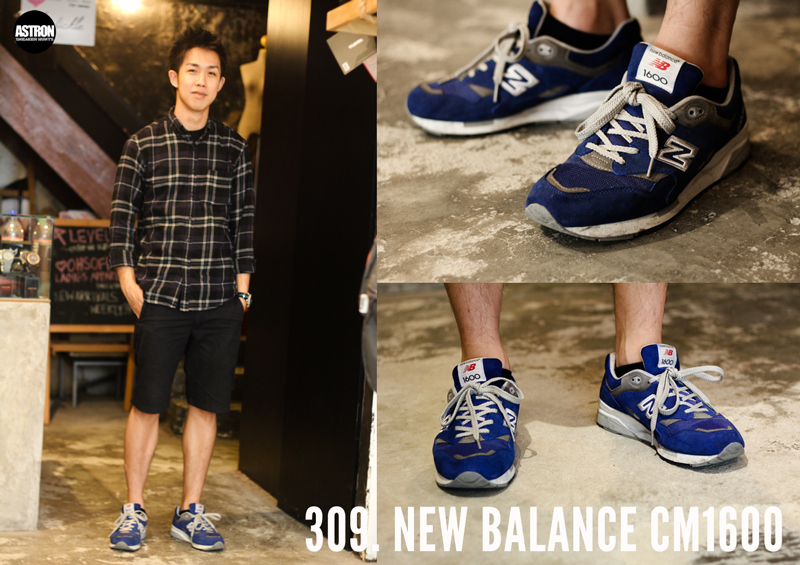 New Balance CM1600 "Heritage Blue"
309. New Balance CM1600 "Heritage Blue"